With a yearly turnover of 400 mil €, Bakkersland is by far the largest bakery in the Netherlands. Early every morning, the organization's 300 trucks deliver approximately 2 mil fresh baked breads to 1,200 supermarkets. 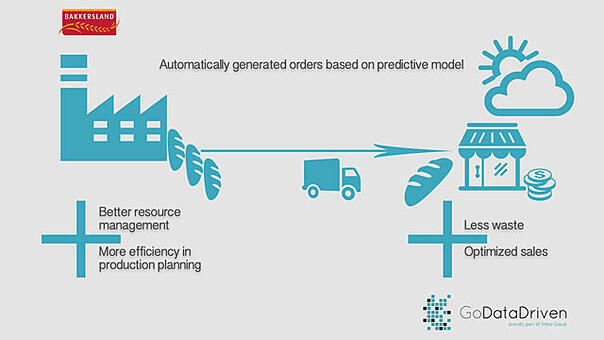 To predict the consumer demand per-day per-retailer, Bakkersland asked GoDataDriven to develop a predictive sales planning model. This machine learning model optimizes the availability of fresh bread products while at the same time minimizes left-over. The sales forecast enables Bakkersland to produce more efficiently and plan further ahead. 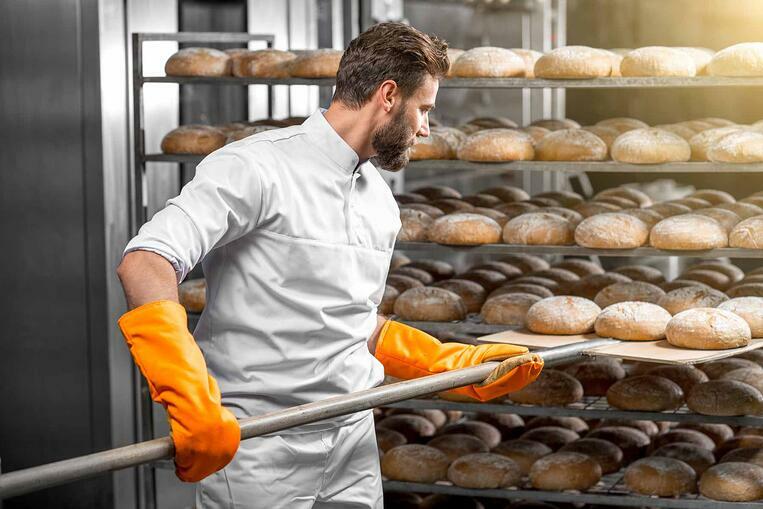 In the past year Bakkersland started improving its ordering process with the aim of optimizing the availability of bread throughout the day. Leftover products are a major cost factor for supermarkets, Bakkersland's primary customer group. As the leftover products can't be sold the day after, retailers have the tendency to order less than they expect to sell. Product unavailability is a large cause of dissatisfaction amongst customers, which often goes unnoticed by the retailer. By using information technology and artificial intelligence Bakkersland aims at optimizing turnover and service levels. Producing bread on a large scale requires a flexible organization. "Retailers tend to order their bread products just in time, and during the production process we still regularly receive changes. In the remaining production time, we need to produce the exact numbers up to our quality standards. These business dynamics require a well-developed problem-solving capacity from our staff", Hein Boersma, ICT Manager at Bakkersland, explains. "Not only do we have to deal with changes in demand, fluctuations in the production process, caused by numerous factors, occur regularly as well. Short-cycled modifications and feedback loops have always been business-as-usual for us. Besides looking at the here and now, to ensure business continuity, it is crucial to look at the long-term as well." Early Spring 2015, Bakkersland turned to GoDataDriven asking if it was possible to predict demand for bread products at supermarkets. GoDataDriven started developing an artificial intelligence model that determines the ideal amount of fresh bread products per supermarket per day over a longer period by analyzing transaction details combined with external data. The model provides Bakkersland with the right data to automatically produce the ideal amount of bread for every supermarket, based on demand and the specific assortment preferences of the retailer. An additional advantage is the insight in predicted demand over longer periods of time. Once the production need is known upfront, the bakery can suggest promotion slots to retailers, and thus stimulate demand in times of overcapacity. “The immediate and outstanding results of GoDataDriven's sales planning model showcased the tremendous value that exists within our data. 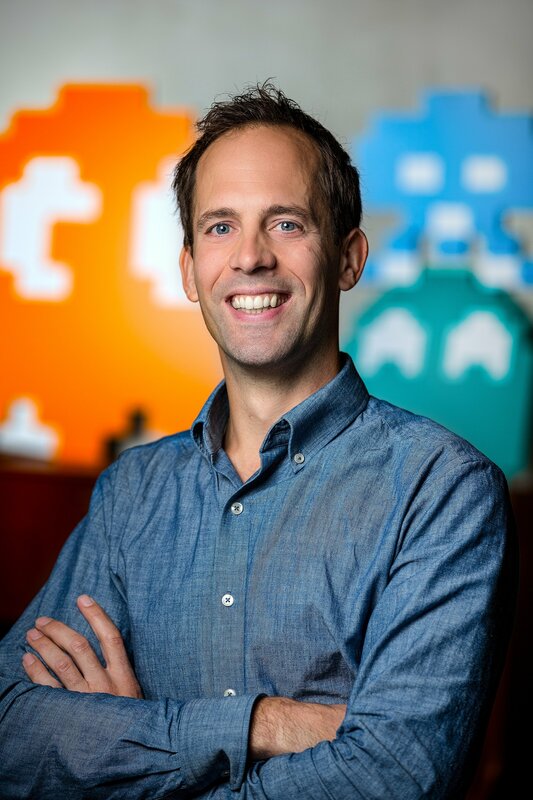 This has led to an increased awareness of the value of data within our management and the rest of our organization”, adds Boersma. To improve data quality, GoDataDriven implemented a data cleaning process. This process, for example, filters mistakes made at the cash register, like transactions of large amounts of bread that are flushed immediately after they have been registered. Also, the process matches retailers' own codes with Bakkersland's product codes. After going live at one supermarket, optimizing the model lead to a decrease of sold-out products and the minimization of leftover products. As the model in first instance recognizes patterns, feedback from the retailers is crucial in training the model. By combining input from retailers and the increasing amount of data, the model's predictions become more accurate, which in turn leads to retailers building confidence and trust in the model. discussed that when she plans to come to the store on a different day, she contacts the supermarket beforehand, so they can order the bread she likes so much especially for her. The initial results of the model are hopeful, already after the first period the model improved the availability and sales figures, without an increase in leftovers. After the first implementation, the model has been rolled out to another 25 supermarkets. In the upcoming period the goal is to connect all supermarkets nationwide. The next step is to use sales analysis to include profit margins in the model too. By using this data as a feature in the model, it will become possible to optimize the profit per retailer by steering on the availability of specific bread types.